The song of a whale has long been an emotive symbol of the great oceans. But now scientists say a killer whale living in captivity in a French aqua park has learned to speak human words. 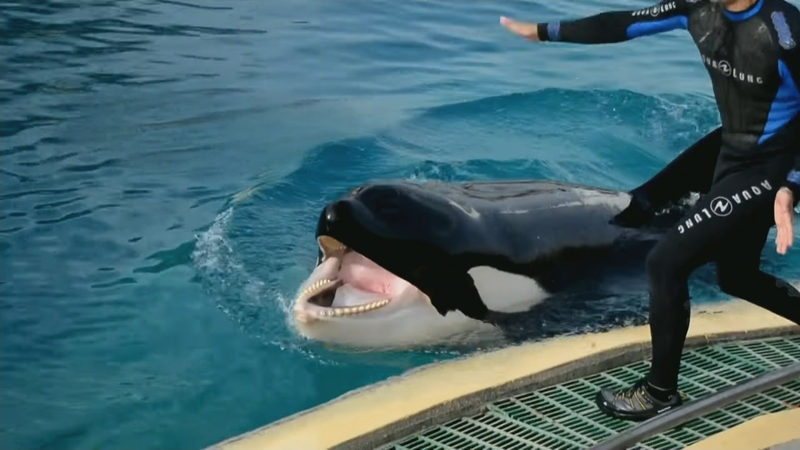 The scientists who studied 16-year-old Wikie the orca say killer whales have a highly developed social intelligence.